Adding a bathroom cuts down on the morning rush hour in a full house, but it could also increase your property value. How much the bathroom is worth depends on how many bathrooms you already have, and your local real estate market. Knowing how much value a new bathroom adds can help you decide whether to spend the $40,000 to $50,000 an additional bathroom can cost, about the average for 2018. The National Association of Home Builders reports that adding a half-bath to your home increases the value of an average home by 10 1/2 percent. Adding a full bath boosts the value by 20 percent. This figure holds true when the number of bedrooms and bathrooms are equal before you make the addition. Converting a full bath to a half bath adds about 9 percent to the home's value. These percentages remain roughly the same across the country, and have held true for a number of years. If you have more bedrooms than bathrooms in your home, adding a bathroom will increase your home's value by a larger percentage. The homebuilders' study found that in a home with one bathroom, adding a half bathroom increased the home's value by 11.5 percent for a two-bedroom home, 12 percent for a three-bedroom home and 12.5 percent for a four-bedroom home. The study suggests that adding full bathrooms to these homes will result in correspondingly larger value increases. Not all of the increase in home values is because of additional bathrooms. For instance, homes with more bathrooms tend to be larger, and more square footage usually means a more expensive homes. Homes with more bathrooms might also have other more expensive features. Other factors also influence home valuations. If you add a plush master suite with a steam shower and a marble soaking tub, that could increase your home value more than a simple three-piece bath for the kids. Adding a bathroom right before you sell might not give you time to recoup the cost of the addition. Real Estate.com notes that on the West Coast, homeowners recoup about 67 percent of the cost of an added bath when they sell; East Coast homeowners get back only about 48 percent. On average, expect to recoup about half of your investment. If your home has fewer bathrooms than similar-sized homes in your neighborhood, making the addition can help you sell in a tight market. 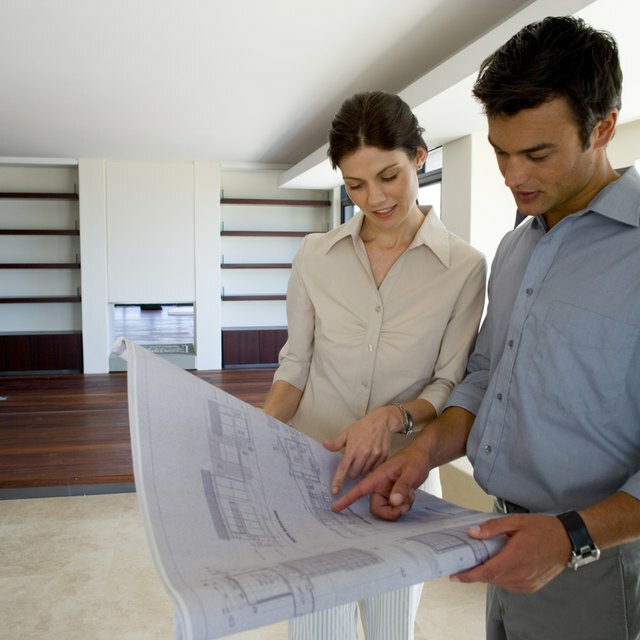 Realtor: How Much Does It Cost to Add a Bathroom, Bedroom, and Other Home Additions?